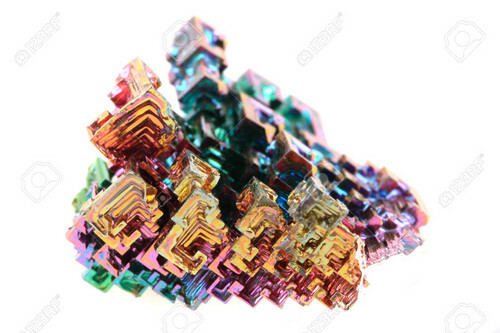 arco iris, arco-íris Metal Mineral. . HD Wallpaper and background images in the Science club tagged: photo science rainbow metal mineral rainbow metal mineral metal minerals mineral.